Nick Giordano from Mill Creek Brewing Co. joins Chris & D.J. 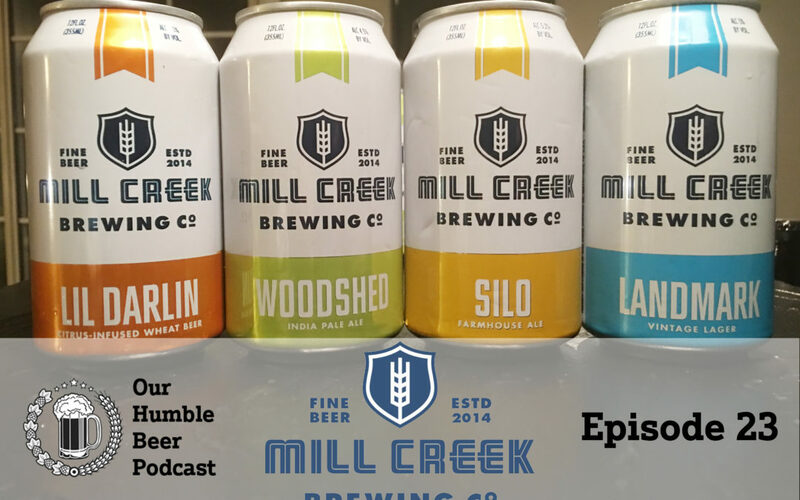 to talk about the beer scene in Knoxville, Mill Creek’s humble beginnings in Nolensville, TN, and their recent Knoxville expansion. Find out where you can find their beer, and listen along as Chris & D.J. work their way through Mill Creek’s finest craft beer selection.